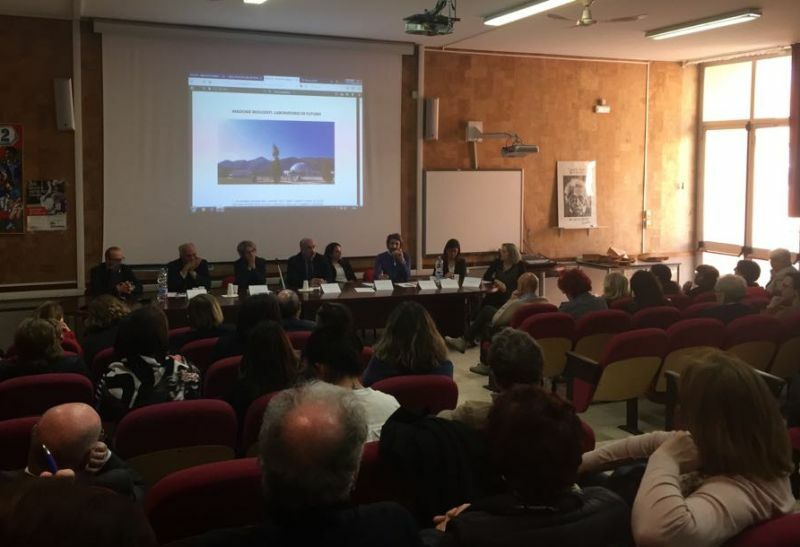 On Friday 4 May, the seminar “Innovating schools in the Madonie area” took place at the scientific high school “Niccolò Palmieri” in Termini Imerese, in the province of Palermo. The event was participated in by the President of Indire Giovanni Biondi; the Director of USR Sicily (Regional School Department) Maria Luisa Altomonte; the Deputy Director, Marco Anello; the responsible for inner areas Luca Girardi; the member of Italian Committee on Inner Areas, Maria Rita Infurna; and the President of the school district of Madonie area, Ignazio Sauro. The reflection on interventions for innovation and research for the Madonie territory started from suggestions drawn from the small schools manifesto. Indeed, the Madonie has been chosen for the national experimentation of national strategies for inner areas. In the Madonie territory there are 21 municipalities which have recorded a progressive population decrease. This jeopardises the possibility to form classes in the school district and the permanence of high schools which have on average 189 students each against a regional mean of 329. Lack of services and mobility infrastructures add to all this. The schools of the area need to become civic centres endowed with services for digital education and laboratories for interactive eLearning. 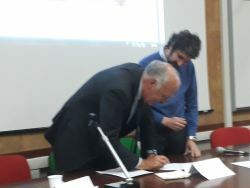 At the end of the seminar, an agreement was signed between indire and the Madonie school network with which the parties undertook to carry out a training pathway for the teachers operating in marginal and geographically disadvantaged schools. Indire is going to support the schools with innovative actions and research ranging from teaching observation, interviews, focus groups with the teachers, to the experimentation of a curricula integrating in the school pathway new skills and innovative educational models. Observations of the educational results and of the network model will be also carried out as well as documentation of the didactic activities, in order to identify a case study on the educational strategies connecting the school with the territory. 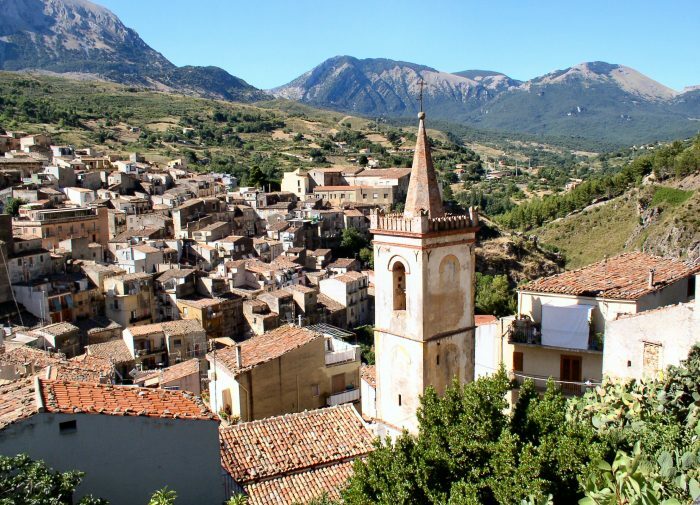 On 9 and 10 May, the indire researchers Jose Mangione, Giusy Cannella, Stefania Chipa, Maeca Garzia and Giovanni di Fede, member of Indire’s Board of Directors will be in the Madonie area to visit the small schools of the territory and meet the local administrators. They will carry out introductive seminars to the educational pathways foreseen under the National Operational Programme for small schools and to the valorisation of the teacher profession thanks to the introduction of the first Register of National Tutors.